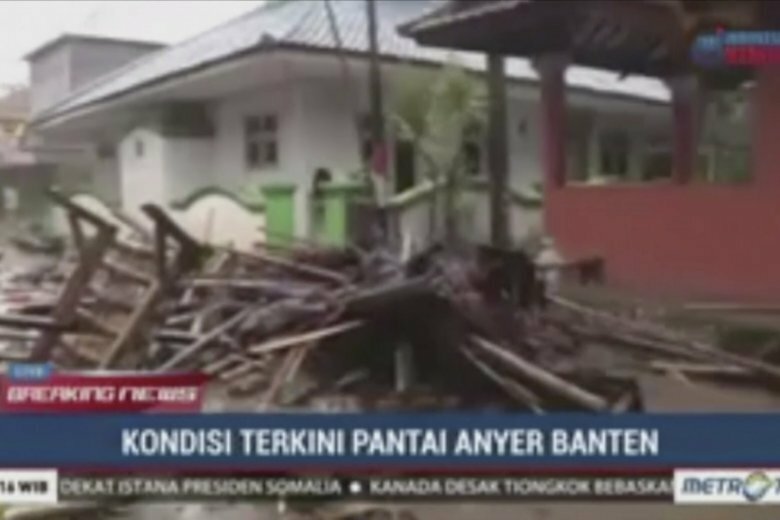 The waves that swept terrified locals and tourists into the sea Saturday night along the Sunda Strait followed an eruption and apparent landslide on Anak Krakatau, or “Child of Krakatoa,” one of the world’s most infamous volcanic islands. 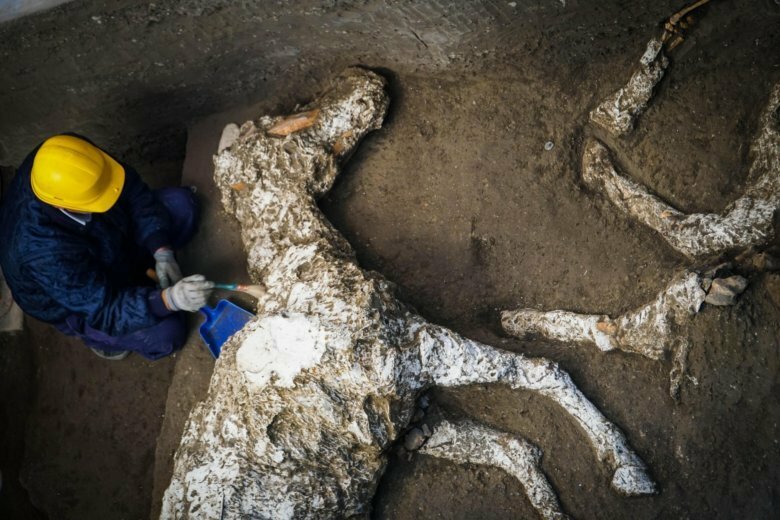 Archaeologists have unearthed the petrified remains of a harnessed horse and saddle in the stable of an ancient villa in a Pompeii suburb. See photos. 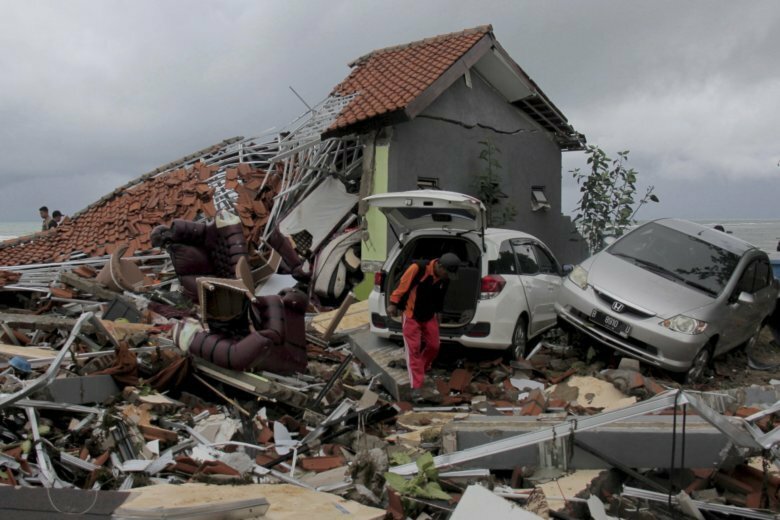 From earthquakes in Indonesia, flooding in Japan and a volcanic eruption in Guatemala, here are 10 of 2018’s deadliest natural disasters. 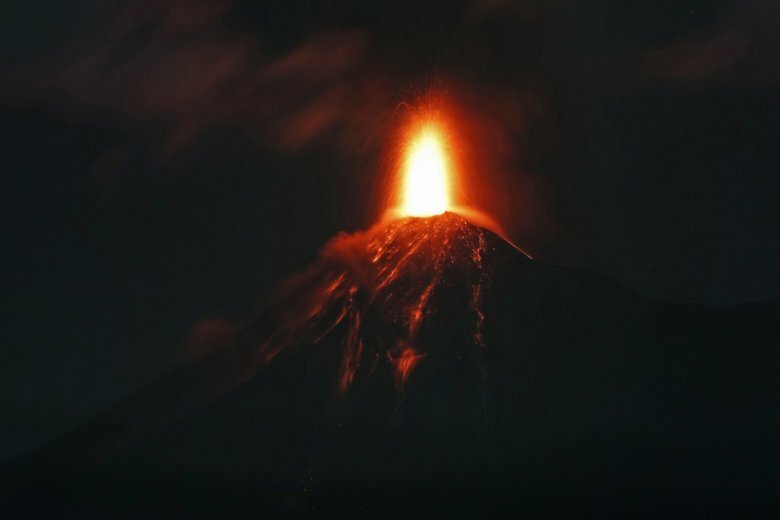 Guatemala’s volcanology unit said that explosions from the 12,300-foot high mountain shook homes with “constant sounds similar to a train locomotive.” See photos. 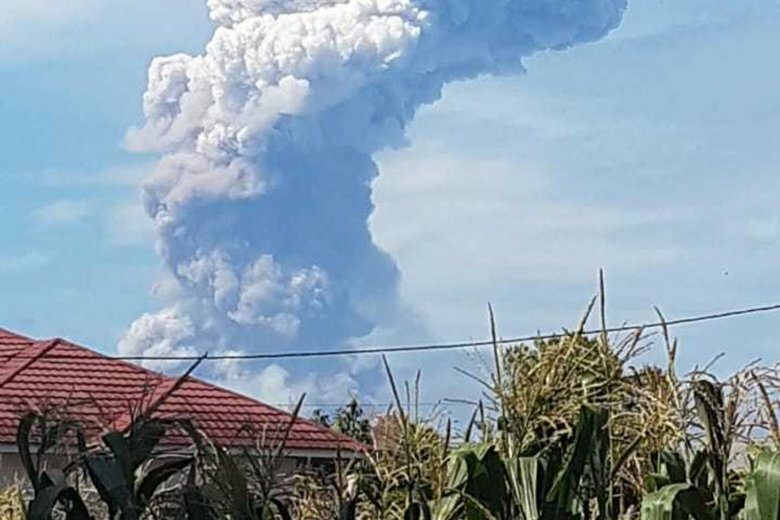 Mount Soputan in North Sulawesi province spewed ash 19,700 feet into the sky Wednesday morning. 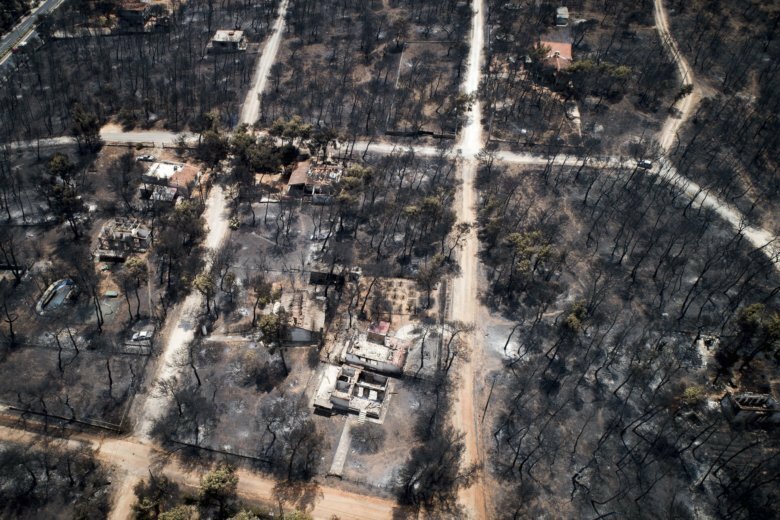 No evacuations were immediately ordered. 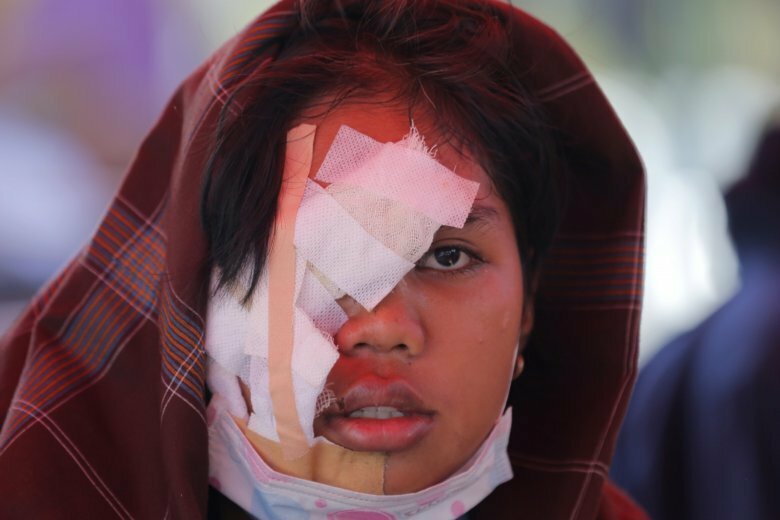 Days after a powerful earthquake and tsunami struck central Indonesia’s Sulawesi island, residents and rescuers are still trying to cope with the humanitarian crisis. 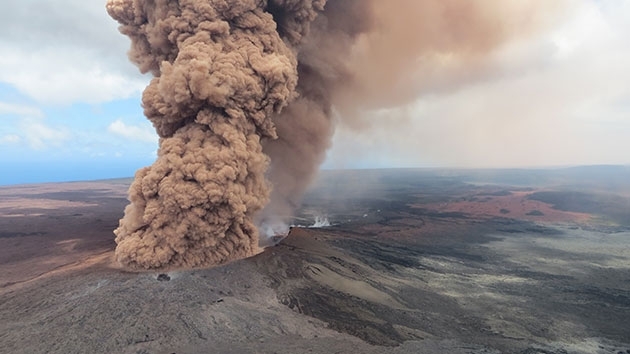 Molten rock is blasting from one last eruption site, a large cinder cone in a hard-hit neighborhood where new volcanic cracks first opened May 3. 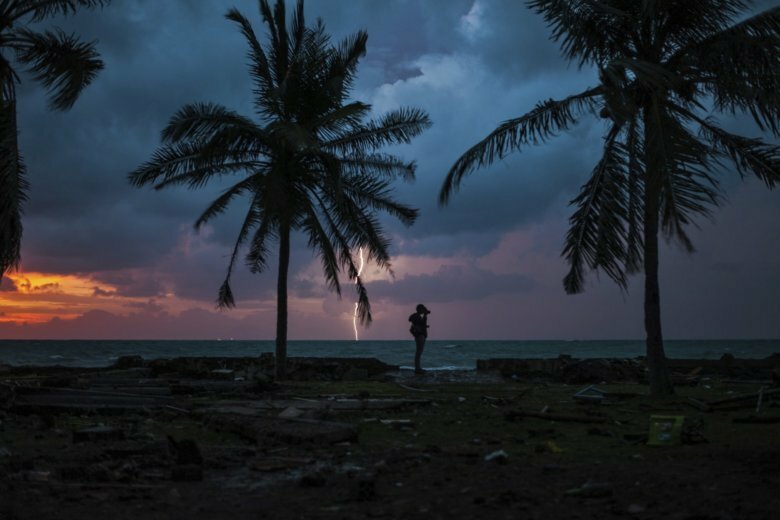 It’s sending huge volumes of lava snaking to the ocean miles away. 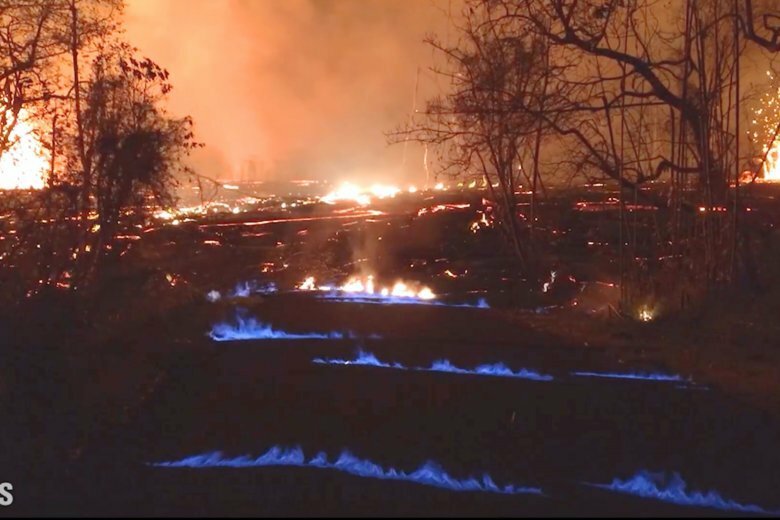 The methane can seep through cracks several feet away from the lava. It can also cause explosions when it’s ignited while trapped underground. 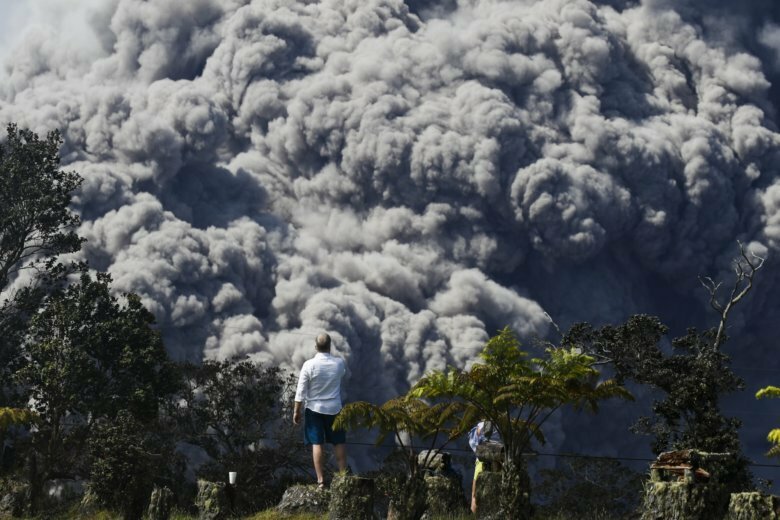 Scientists say they don’t know how long the eruption will last. 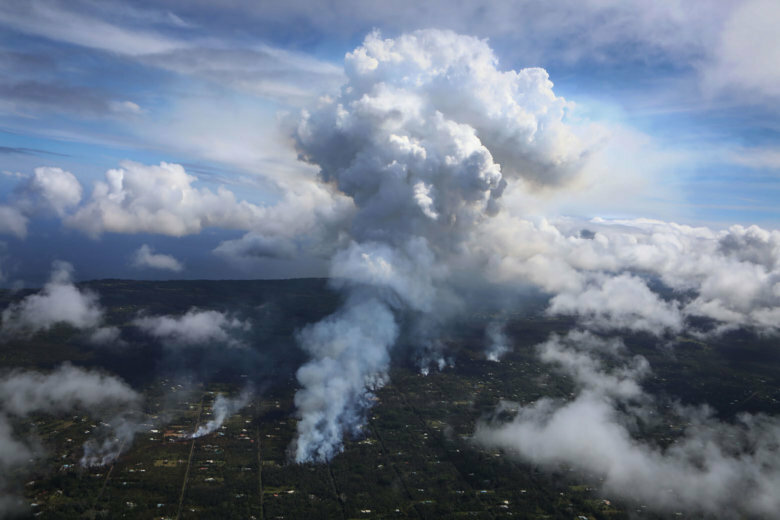 The volcano has opened more than 20 vents, including four that have merged into one large crack. 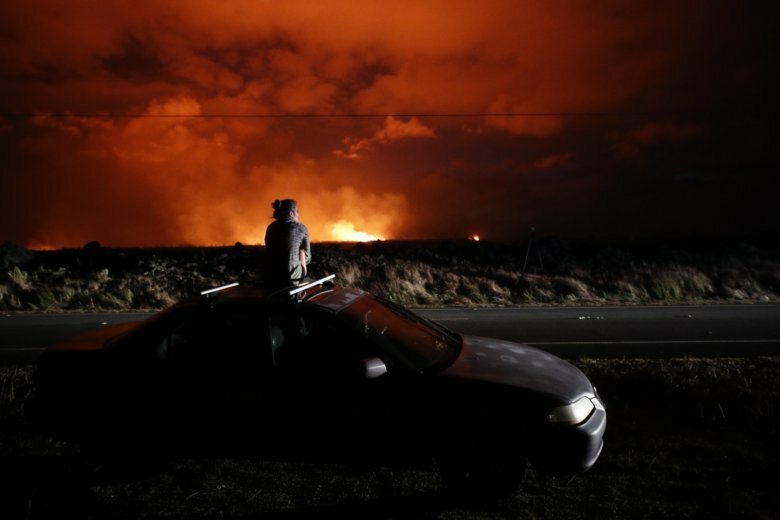 The explosion came shortly after 4 a.m. following two weeks of volcanic activity that sent lava flows into neighborhoods and destroyed at least 26 homes. 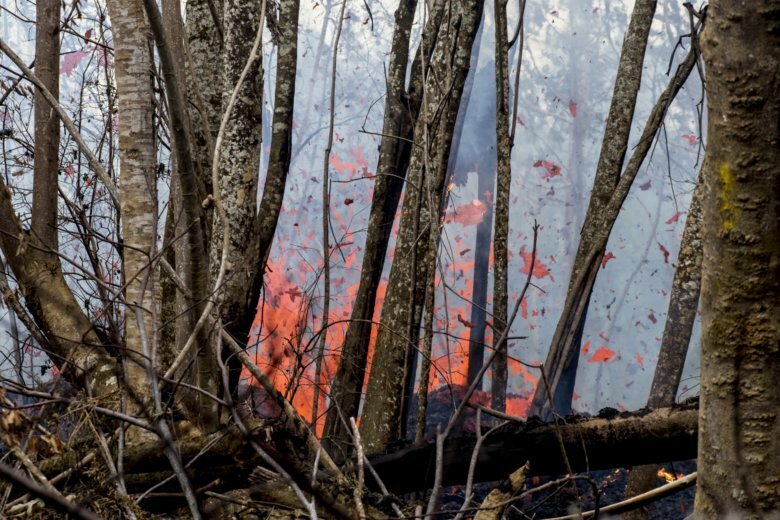 Geologists warned that Hawaii’s Kilauea volcano could erupt explosively and send boulders, rocks and ash into the air around its summit in the coming weeks. 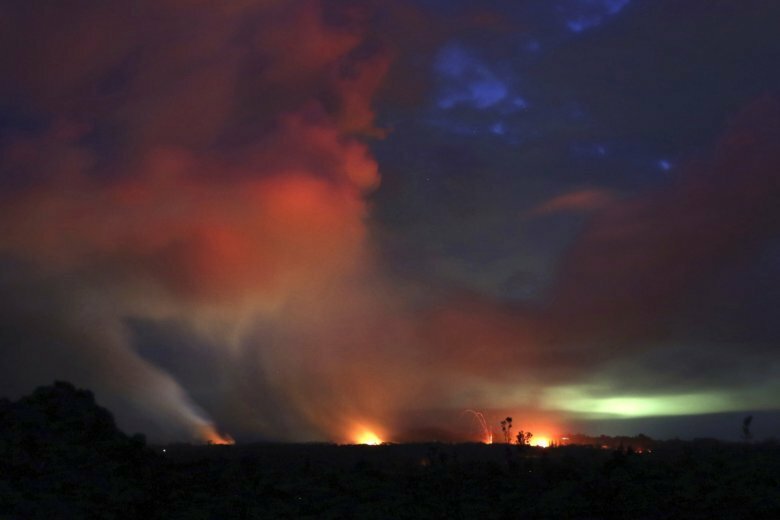 The eruption of Hawaii’s famed Kilauea volcano spewed lava hundreds of feet into the air, destroying dozens of homes in a subdivision on the eastern edge of Big Island and forcing more than 1,700 people from their homes.